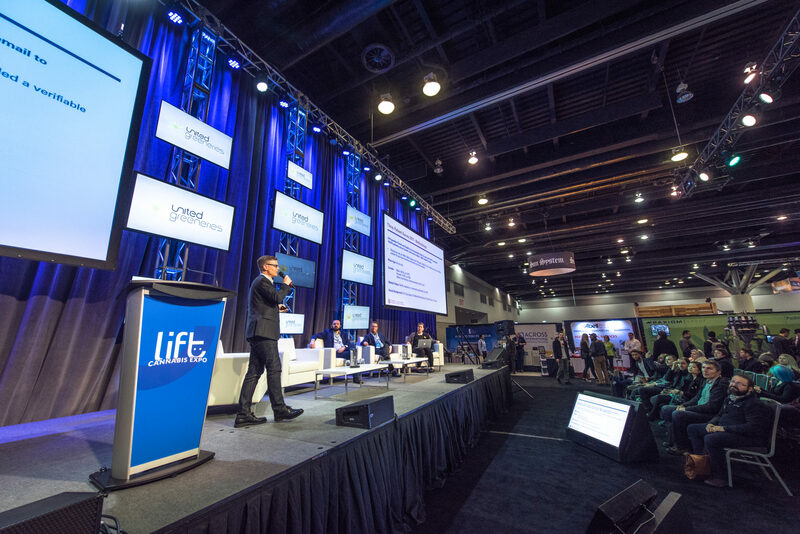 With marijuana legalization approaching in Canada, the 2018 Lift Cannabis Expo marked an important year for businesses and consumers alike to explore the burgeoning global cannabis industry. 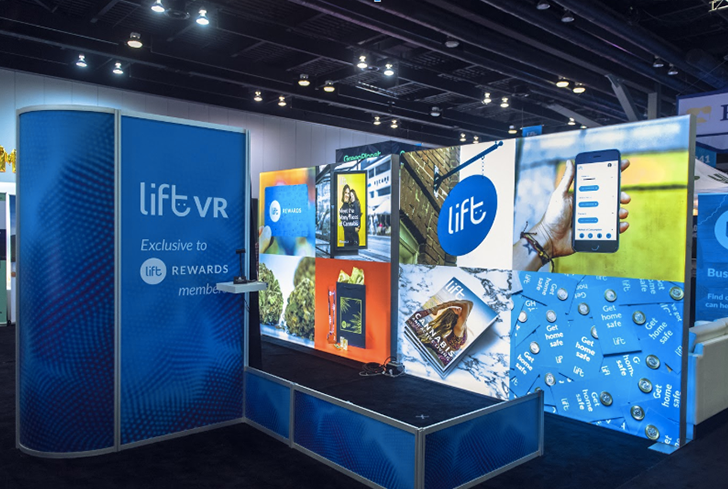 BRANDLIVE was engaged to create a multi-faceted event environment for a rapidly expanding industry, where professionals and enthusiasts could come together to engage with nearly 200 exhibitors from across North America & Europe. 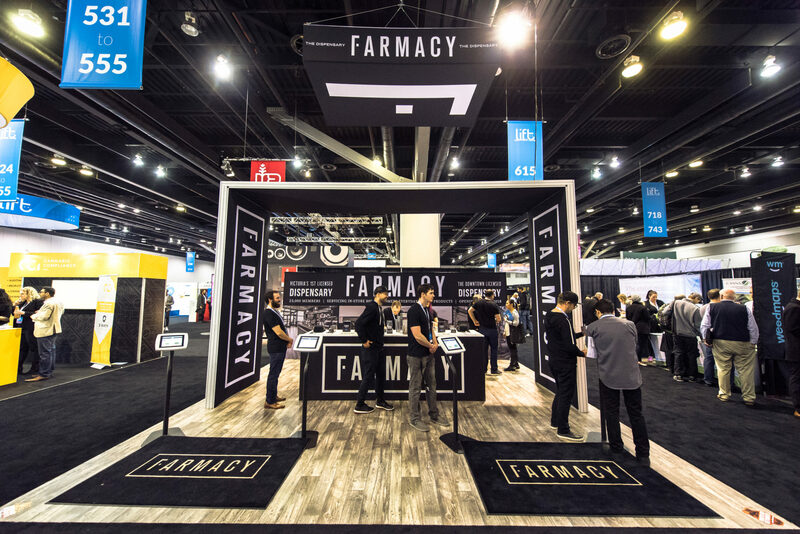 Featuring talks by leaders in the cannabis industry, a wide array of demonstrations and experiential activations by exhibitors, growers and entrepreneurs, a cooking stage, vape lounge, and networking area with music stage, BRANDLIVE created a vibrant expo environment which blurred the lines between conference, music festival and trade show. 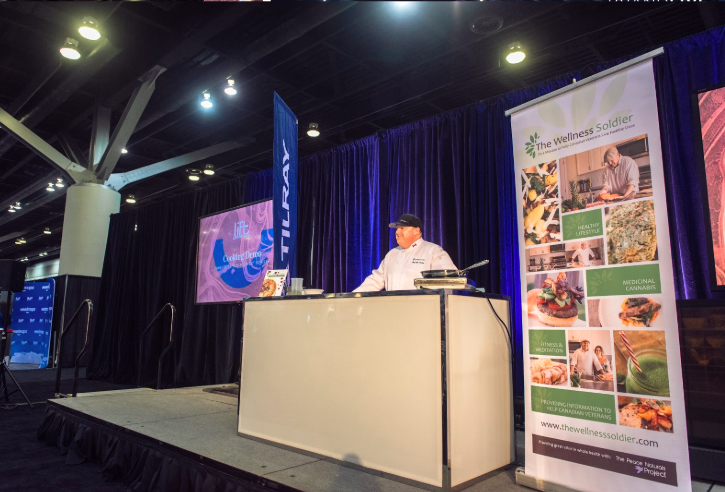 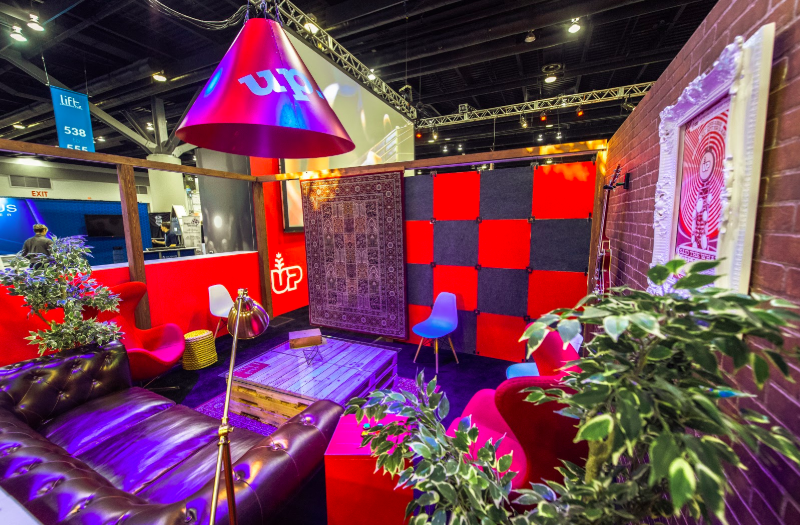 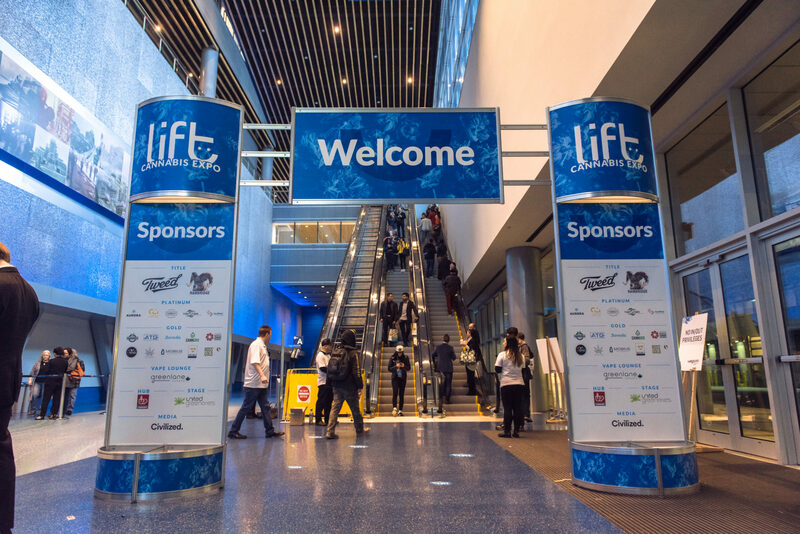 As a professionally produced, highly curated event in a world class conference and convention venue, the Lift Cannabis Expo redefined expectations of what a cannabis event could be.